Stacy directs the The Flyover Library at Wild Goose Creative in Columbus, Ohio. The Flyover Library is a collection of books by Midwestern authors or books about the Midwest located in our space. Wild Goose Creative champions work by authors in “Flyover States” and works to support and celebrate the region and the literature inspired by it. 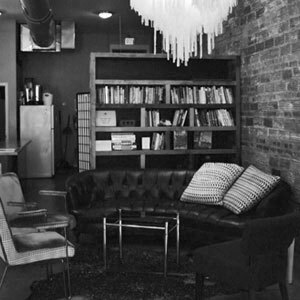 In addition, Flyover seeks to connect the community through author talks, writing workshops, book clubs, and other literary arts programming. © 2019 Stacy Jane Grover. All Rights Reserved. Photos: @2019 Revorgogram Photography & Stacy Jane Grover. All Rights Reserved.